Back in November 2014 Jerome Mazandarani revealed that he, along with friend and long-time work colleague Andrew Hewson, would be leaving Manga Entertainment UK to set-up their own company. However since then very little has been mentioned; that is until today as Animatsu, the new entertainment focused company, have officially launched within the UK and they have come with a bit of a bang. 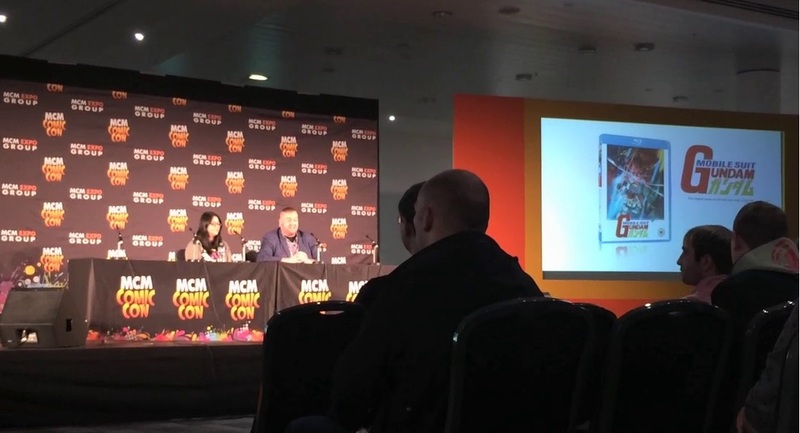 It a surprising turn of events Jerome Mazandarani has announced that he, along with his friend and co-worker Andrew Hewson, have left Manga Entertainment UK and will now be starting a new venture together. “Five weeks ago i left Manga Entertainment after ten amazing years to set up my own company. I am joined in this exciting new chapter by my long time collaborate and friend Andrew Hewson. 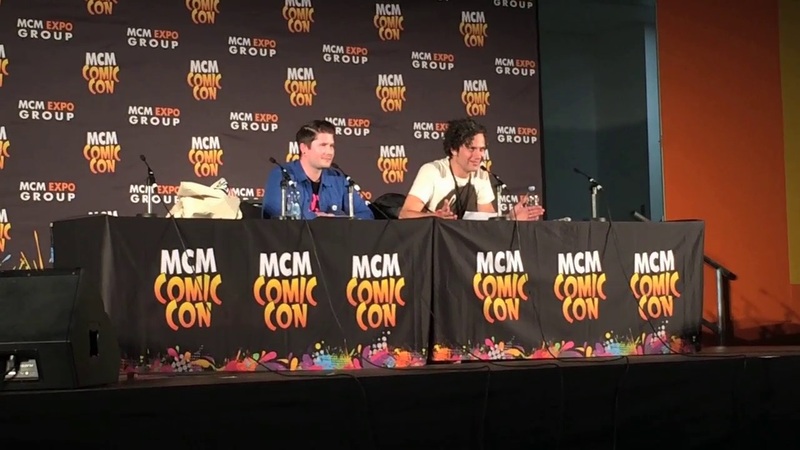 The Event Schedule for the entire MCM London Comic Con for May 2014 has recently gone live on the MCM Website, however if like us you are only interested in the anime related content then why not let us break it down and show you whats on offer. Ever wanted to do Cosplay but unsure how? then visit this hor long session to see exactly what cosplay is and find out how to take part in it. A discussion of epic proportions on the skills required as they discuss the skill required to bring life to games and animation on both the small and big screen. Phil LaMarr – Futurama, Samurai Jack & Star Wars: The Clone Wars; Wendee Lee – Cowboy Bebop, The Melancholy of Haruhi Suzumiya & Bleach; and Greg Cipes – Teen Titans & Teenage Mutant Ninja Turtles.